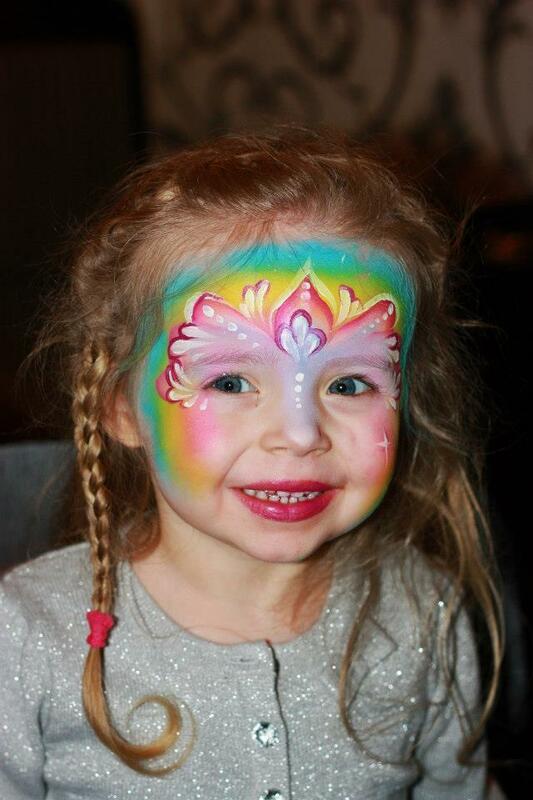 Whatever the occasion, be it a large company funday or a promotional or corporate event, Bex and Mimi can provide you with amazing face painting as well as a selection of entertainment to choose from to compliment your event. A product launch, such as the release of a new model, or a store opening will benefit from kids having something fun to do while their parents are spending all their hard earned cash! 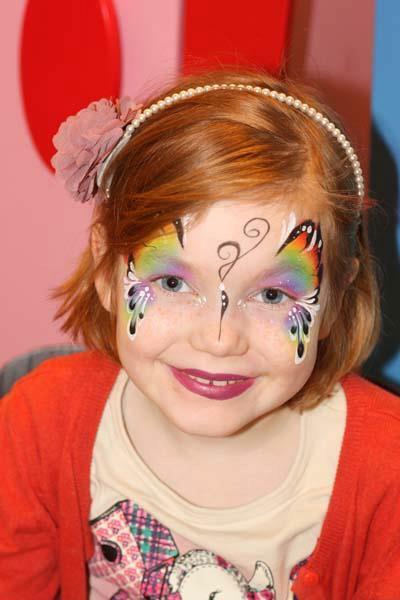 As well as face painting, they can bring along crafts and colouring in books to ensure that there’s never a dull moment. 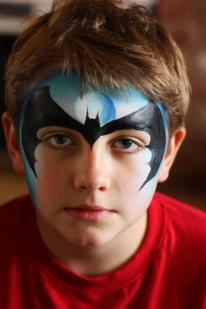 Face painting is a fantastic marketing tool. These talented artists can paint your brand design or logo and tailor their service to your particular needs and event. 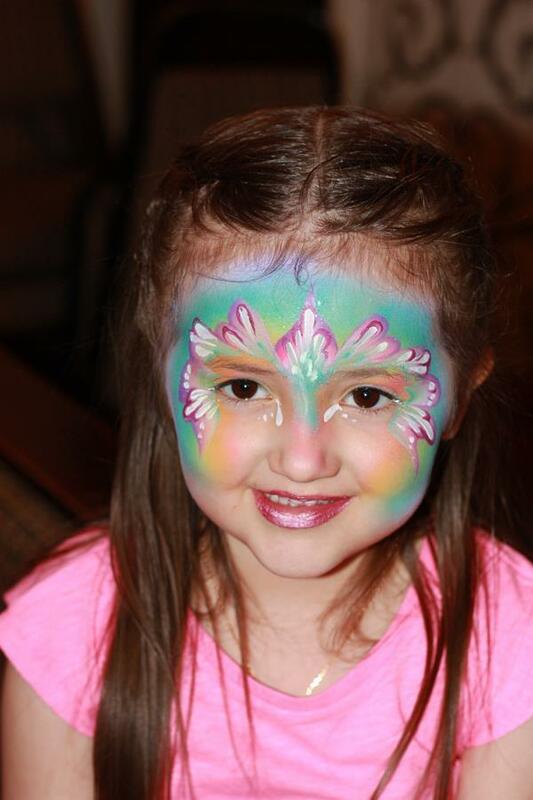 If you’re holding a company function – book Bex and Mimi to paint elegant feminine face and body art for the ladies or amazing freehand tattoos for the gentlemen. 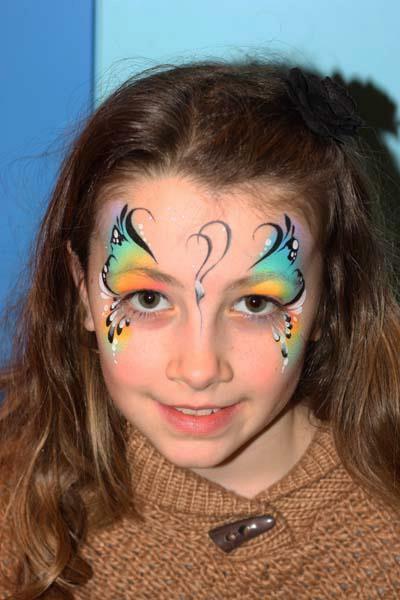 If you’ve ever seen face painting at an event, you’ll know just how popular it is and how long the queues are. 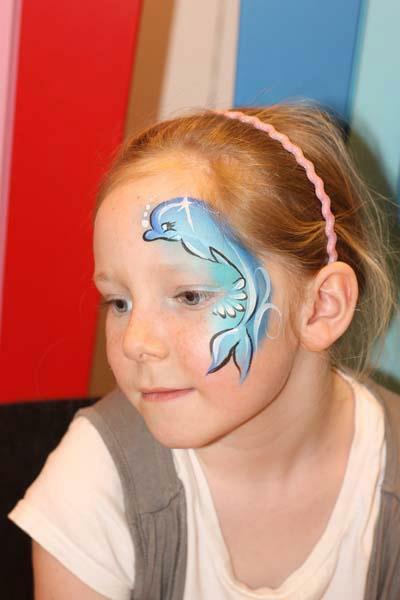 We recommend you book 1 face painter to every 50 kids for a day-long event. 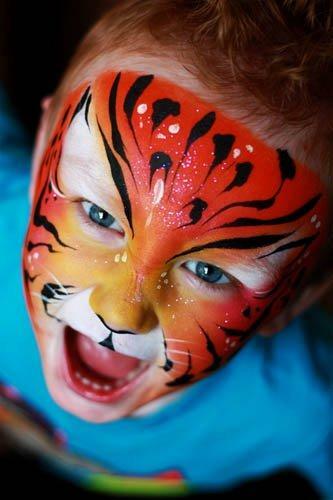 Bex has been face painting since 2002 and is passionate about providing beautiful artwork and putting smiles on childrens faces! 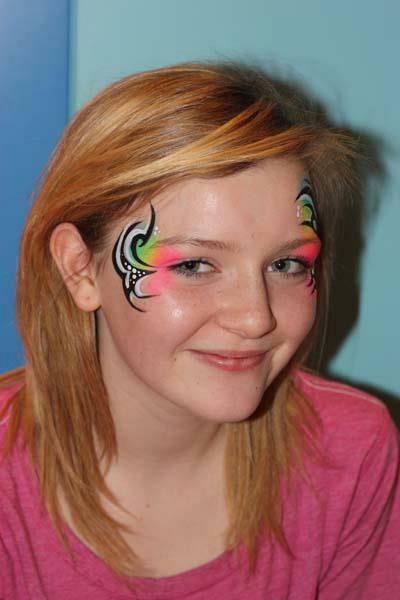 With artistic experience in portrait drawing and photography and qualifications in Developmental Psychology and Health & Social Care Bex feels that face painting is a hugely beneficial experience for children that allows them to experiment with different aspects of their own personality. To watch a shy child blossom as they take on the characteristics of a tiger, princess or monster is an amazing experience that never fails to move. 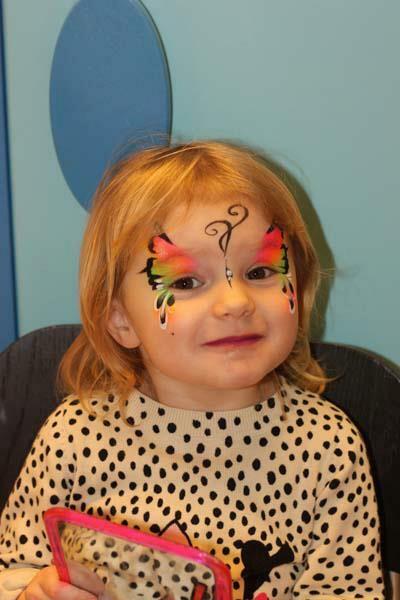 Mimi discovered face painting by accident, and fell in love with the possibility of being able to create amazing face painting. Mimi met Bex in 2004 and joined forces because of their shared passion for the art-form. 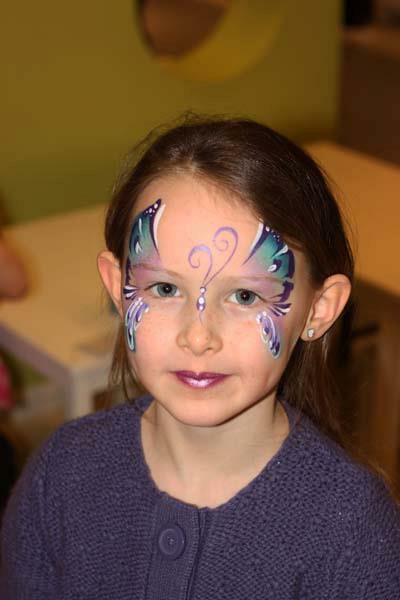 Face painting is a fantastic tool for children and adults, for theatre, for fun or for enhancing and bringing museum or gallery exhibitions alive. Mimi enjoys getting involved in unusual projects that push creative boundaries, the more unusual the better.